For the past two decades, the availability of affordable terrestrial fibre capacity has been one of the biggest obstacles to the development of the African Internet, a problem so complex few markets have managed to solve it, and many despairingly looked like they never might. There is now urgency. Long regarded as an established, if not crippling feature in the structure of the African Internet, the terrestrial fibre gap was increasingly looking like a systemic digital development risk. Things are changing. The need to support 4G and FTTH network coverage and prepare for 5G is transforming metro capacity requirements. Data center operators, cloud providers and global hyperscale Internet companies are upending demand models. Private fibrecos such as Liquid Telecom are building extensive cross-country fibre networks. Others, like Dark Fibre Africa and CSquared, are reimagining African metro fibre models and upsetting traditional pricing approaches. 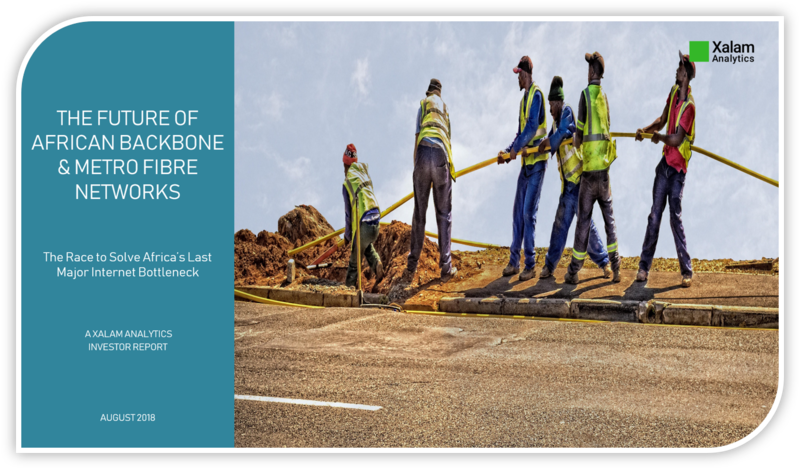 And a wide array of China-funded fibre backbone projects are transforming the African wholesale fibre landscape. This report, the outcome of years of accumulated research, data, and insights, provides an unprecedented view into the dynamics underpinning the African terrestrial fibre market. It is also about how, and where to generate investor value in this mishmash of opportunity and risk. And finally, and perhaps, most of all, it is about whether Africa will, at last, solve the mother of all bottlenecks, and what this means for individual countries’ ability to partake in the next industrial revolution. A reference report for all stakeholders and investors in the African connectivity and Internet infrastructure markets. Premium research. Budget-friendly options. 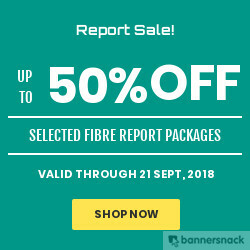 Up to 50% off through Sept 21! Sale price not concurrent with other discounts.